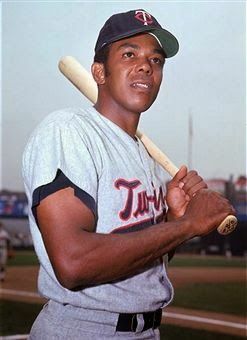 Tiger Woods is regarded as one of the best golfers in the history of the sport, tracing all the way back to its Scottish ancestry. Woods, now 42, has had a glittering golfing career, despite his tarred reputation due to his less-than-inspiring personal life. However, the question of can Tiger Woods’ golf history help to predict his success in 2018 while on his PGA Tour this year is on every avid golf fans’ lips – and is a debate that has been weighed into by commentators and professionals alike. Hank Haney, Woods’ golf coach from 2004 to 2010 told The Man Out Front he “think[s] he’s going to win another major”. Despite his confidence in Woods’ ability to win another major, Haney is less certain on a Woods victory at a Masters this year. 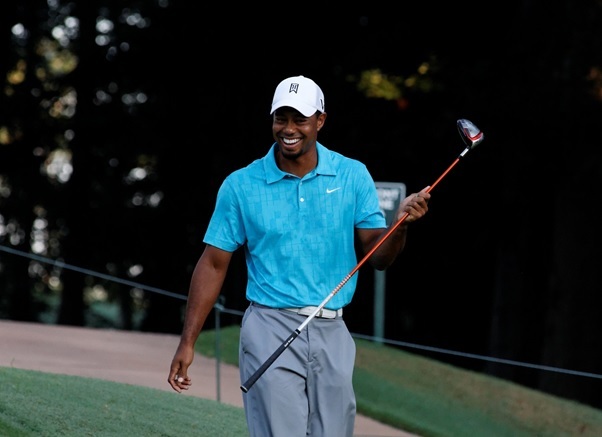 But does Woods’ history of winning contradict his former coach? Let’s take a look, what exactly is Woods polishing his signature golf clubs for this year. Woods devoted himself to professionally playing golf in 1996, just a year before his swooping triumph in Augusta. This victory was significant for two large reasons: Woods was the first black player to win the tournament and also the youngest, at the tender age of 21. Back injuries have derailed the once great career of Tiger Woods. Out of all the sports known to man, golf is the least aggressive and the least violent. Yet, every year professional golfers suffer serious injuries, some that threaten to remove them from the game forever. 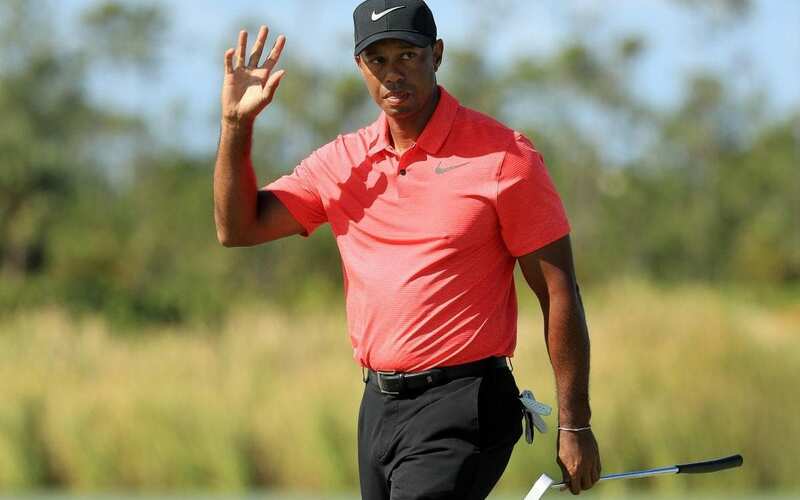 In 2014, Tiger Woods, formerly the world’s top golfer, had surgery to repair a pinched nerve in his back. In 2015, he underwent a second microdiscectomy surgery with a follow-up procedure on his back. And this year, he had fusion surgery on his back as well. After these, and other procedures, the golfer told reporters that he is unsure if he will ever play competitive golf again. According to Spine-Health, golfers can be afflicted by three different forms of back injury. First is muscles strains which “typically occur with rough or forceful golf swings or a sudden shift during the downswing.” Second, is muscle and tendon attachment which “generally occur due to excessive use, accidents, or swing abnormalities while playing golf.” Third, is disc injuries which also “occur from swinging abnormalities.” Additionally, low back pain and back injuries occur frequently because of repetitive bending over to pick up golf balls and line up shots. Getting back injuries treated can be an extremely costly procedure. Spinal fusion surgery, such as what Tiger Woods had to undergo, can cost from $100,000 to $115,000. While Woods, who has 79 PGA Tour wins and has been one of the highest-paid athletes in the world for years, can easily handle such a cost, the everyday golf enthusiast or the occasional leisure golfer who can’t hire a personal caddy (or who doesn’t have an enthusiastic grandchild who loves chasing balls) won’t be able to. So what can be done? Arnold Palmer’s fame and success transcended golf. 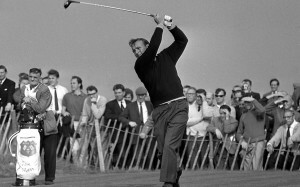 In recent years, golf has become increasingly popular, mainly in countries such as America, Australia and Great Britain. 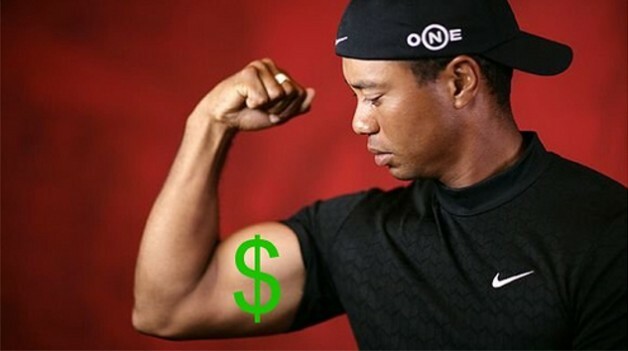 In this article, we are going to talk about the richest golfers and how they have accumulated their net worth. Moreover, you will learn more about their achievements in professional career. This charming Brit has had a fascinating career which saw him win six major tournaments. The knighted gentleman is worth $60 million. Nowadays, He generates his money covering the sport news for CBS Sports. His estimated net worth is $75 million and was acquired through golfing, designing golf courses and a winery he owns, the Ernie Els Wines. The Big Easy, as he is known in the golfing community, has held the #1 spot for 788 weeks during his career. He also holds the record for most weeks in the top 10. When you hear the country Fiji, people usually link it with rugby and Fiji’s national team. One Fiji native, however, chose a different sport and in his career he has won three major tournaments.Moreover, he was ranked #1 for two consecutive years in the 2014 & 2015 seasons. Vijay Singh’s net worth is $75 million and this ranks him #8 on out list. The American has 63 professional wins, including the 1992 Masters Tournament. His great career has managed to accumulate $105 million in the Fred Couples’s bank account. Currently, Fred spends his time playing on the senior’s circuit or in designing golf courses. Even though he hasn’t won a major tournament in five years, Tiger Woods is still the richest golfer in the sport. During 2013 we have seen a number of golfers hit the sports rich list keeping themselves amongst the world’s greatest footballer, basket ball stars and boxers. Express Golf has been through the Forbes rich list to pick out the 2013 top 5 richest golfers and a bit of background info on how they achieved these earnings. The Nashville resident golfer Brandt Snedeker holds the fifth spot in our rankings after a great 2012 where he won the PGA Tour championship which left him at a record high world ranking position of 4 at the beginning of the year. Its estimated that his combined earnings left him with around $19m with $17m of that coming directly from tournament purses and the remainder coming from sponsorship deals. Adam Scott and Angel Cabrera provided a memorable finish at the 2013 Masters. The end of the 2013 Master’s really was a scene from a fairy tale. Only months after his excruciating Open defeat, Adam Scott triumphed; becoming the first ever Australian to win the green jacket. 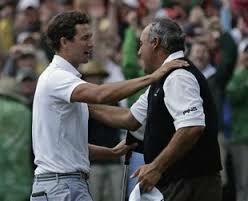 Angel Cabrera’s defeat (and the way he embraced it) personified golf. A twelve-foot putt has changed one man’s life forever. Scott’s life, however, was not the only one to change at Augusta. The infamous club had also transformed, allowing female members for the very first time in a breakthrough for women’s rights activists everywhere.